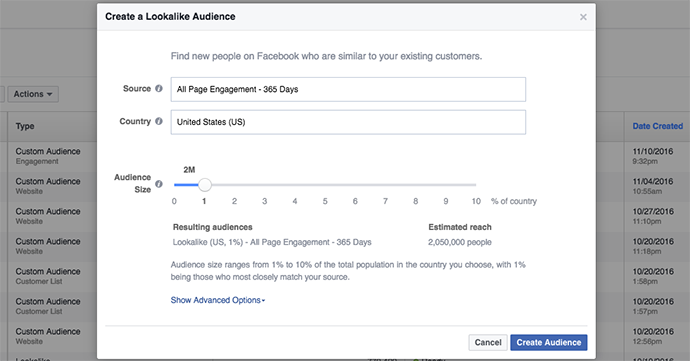 When Facebook first released Engagement on Facebook Custom Audiences, it was exciting to think of the targeting possibilities. 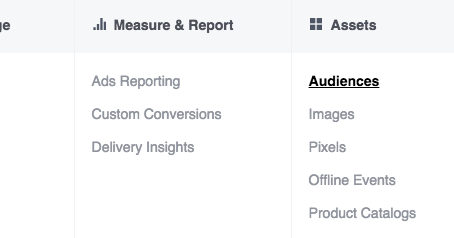 We’re now able to target those who engage with videos, lead ad forms and Facebook Canvas. We were even (temporarily) able to target people who share links to our website. But that was just scratching the surface, it seemed. 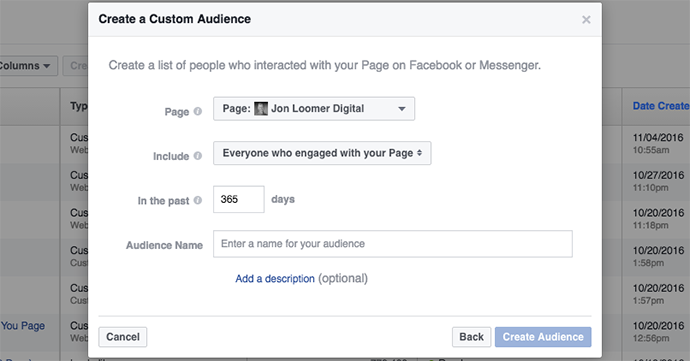 And now we can add one more: Facebook Page Engagement Custom Audiences. Let’s take a closer look at what these are, how you can create them and how you might use these. 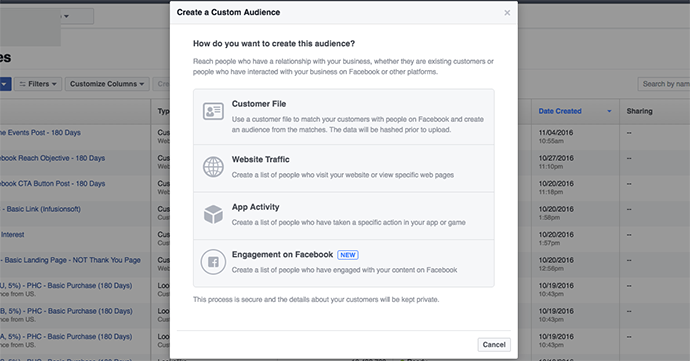 Facebook Page Engagement Custom Audiences are a new type of Engagement on Facebook Custom Audience that allows advertisers to create audiences of people based on engagement with their Facebook content for targeting in ads. The audience duration can be anywhere from 1 to 365 days. In other words, the audience you create can include anyone who engaged with your content as recently as during the past day (small and relevant audience) or as long as 365 days ago (large and less relevant). 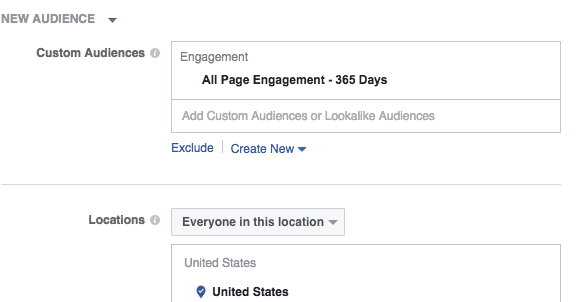 Everyone who engaged with your Page: This includes everyone who visited your Page or engaged with your Page’s content or ads on Facebook or Messenger. Anyone who visited your Page: This includes anyone who visited your Page, regardless of the actions they took. 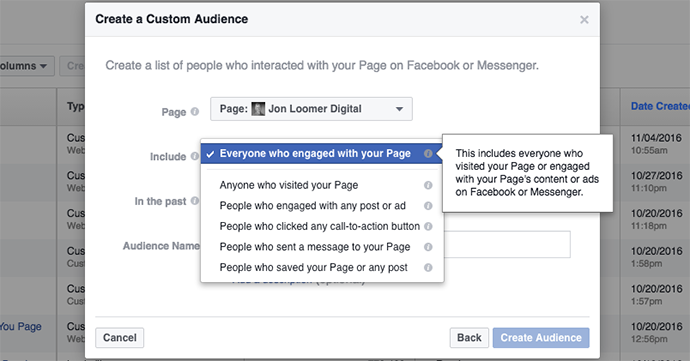 People who engaged with any post or ad: This includes only the people who have engaged with a Page post or ad. Engagement includes reactions (Like, Love, Haha, Wow, Sad, Angry), shares, comments, link clicks or carousel swipes. People who clicked any call-to-action button: This includes only the people who clicked any available call-to-action button on your Page. For example “Contact Us” or “Shop Now”. People who sent a message to your Page: This includes only the people who send a message to your Page. People who saved your Page or any post: This includes only the people who saved your Page or a post on your Page. 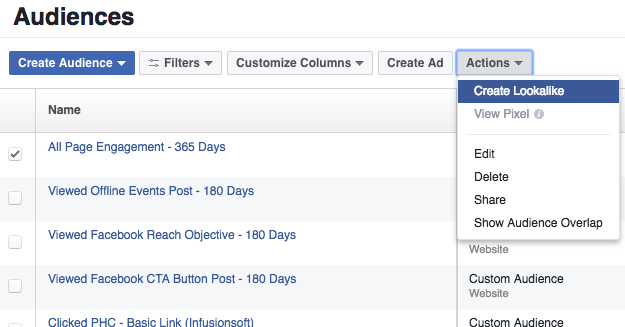 Go to facebook.com/ads/manager/audiences or select Audiences within your Business Manager. Now let’s create your audience! 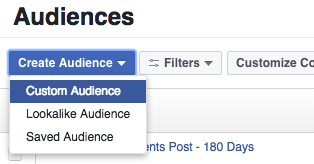 First, select the page associated with this audience in the top drop-down. Obviously, it can only be a page that you admin. As mentioned earlier, this is the window of time when the engagement occurred. It can be as recent as 1 day or as long ago as 365 days. This is dynamic, so it will be a rolling duration window. 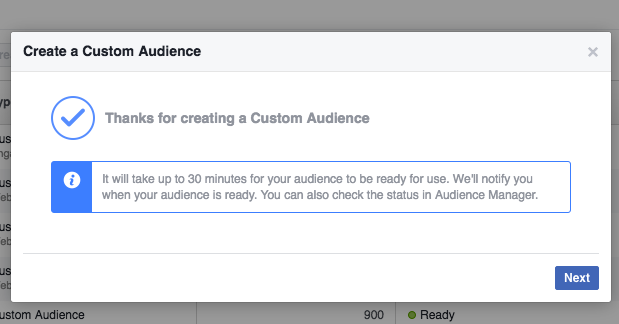 Name it and click “Create Audience.” You’re done! It will take up to 30 minutes for your audience to update. First of all, some basics. You can add geographic targeting, or since it’s a Custom Audience, you can remove all countries for the largest possible audience. If the audience is small, you can also create a Lookalike Audience to find people similar to those who engaged with your page. Select a country where these similar people will live and determine whether you want a small and relevant audience (top 1%) or large and broader audience (top 10%). Everyone who engaged with your Page. This is the largest audience. 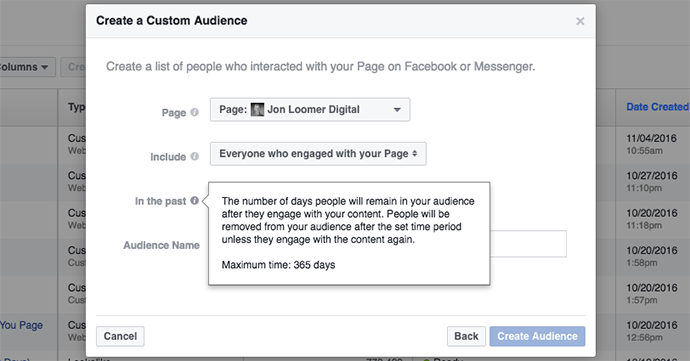 It will include people who like your page and even people who don’t, as long as they engaged with it in some way. If you don’t have a large Website Custom Audience, this is a good place to start when reaching a relevant audience to read, opt-in or buy. If you wanted to only target those who like your page and engaged with you recently, you’d simply layer on people who like your page within Connections. People who engaged with any post or ad. It would be nice to focus on engagement on a particular post, but that’s not possible. But those who engage with your posts, we can presume, are most engaged. This would be a good group to target in ads since they’ve proven to engage with your posts before. In particular, you may want to zero in on a recent duration since it would be reasonable to assume that someone who engaged recently would be more likely to engage with an ad than someone who engaged months ago. People who clicked any call-to-action button. 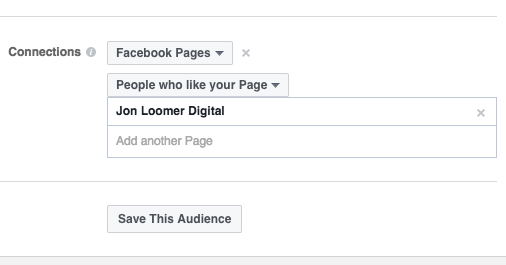 This is the call-to-action button on your page. So it may depend on how you use that button. If it’s for buying a product, you could promote a carousel ad of products. If it’s for an opt-in, you could promote the opt-in you have on your page. 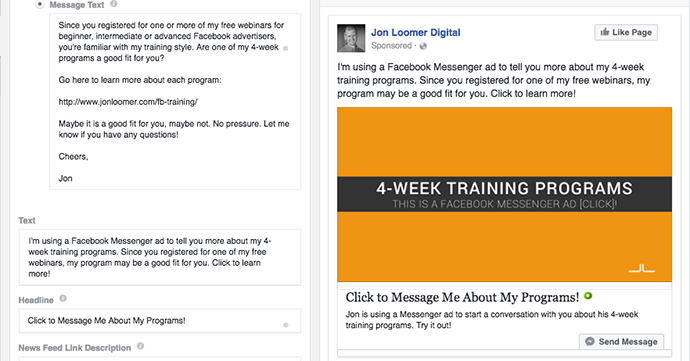 If it’s for messaging your page, you could use a Messenger destination ad to start a conversation. In the case of the product or opt-in, you’d want to exclude those who already performed the opt-in or purchase. The idea here is to get those who clicked but didn’t complete the process. People who sent a message to your Page. 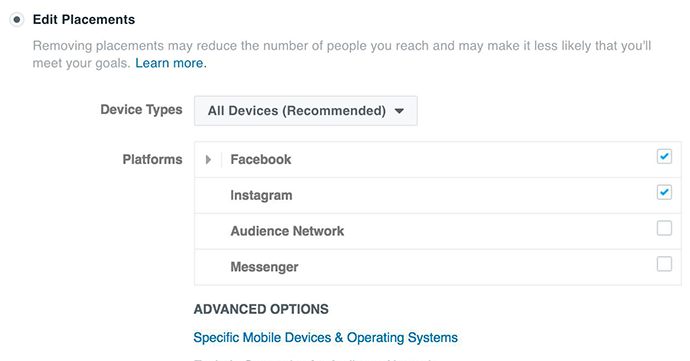 Of course, you can only use the Messenger placement to target those who have already messaged your page. So you would create the audience of people who have sent a message to your page and select the Messenger placement. This allows you to run ads that drive people into a conversation within Messenger. This is just a sampling of ways you could use this. Experiment! I have a feeling that I am one of very few advertisers who currently has this right now. 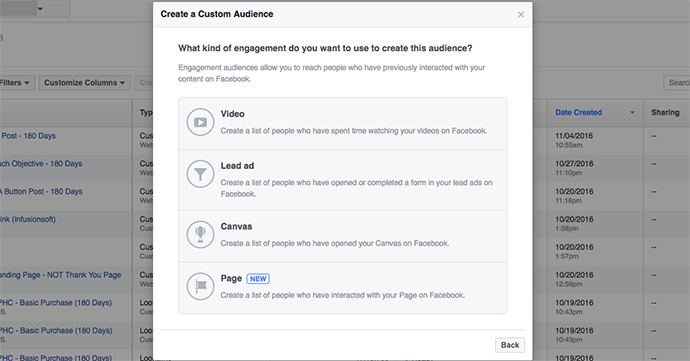 As it is, I’ve heard that not everyone even has the Engagement on Facebook Custom Audiences option. Is this a test? When will it be rolled out globally? I don’t know that yet. But check to see if you have it! This is yet another nice targeting addition for advertisers. How might you use it?